The beauty and cosmetics industry is one of the oldest in the world. But the market is starting to change dramatically—both in the way products are distributed, and how they are sold. 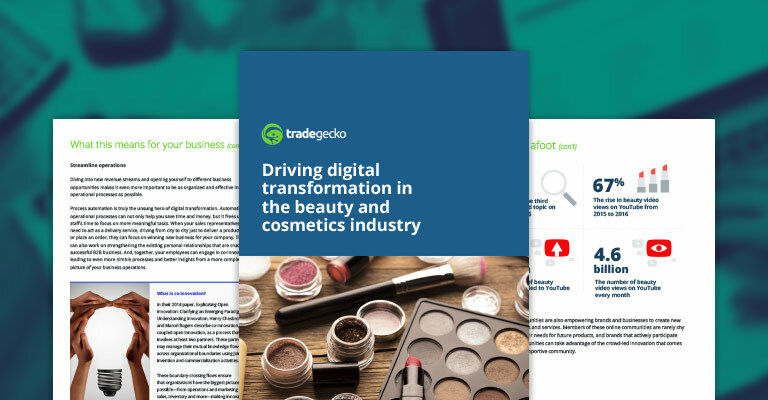 With the rise of digital-born, single-brand beauty and cosmetics companies, it’s becoming clear that the traditional way of doing business is beginning to face serious disruption. The beauty and cosmetics industry is one of the oldest in the world. And the way retailers distribute their products and the way consumers purchase them has been largely unchallenged for many decades, resulting in massive market consolidation that has left a handful of big players to dominate the space. But the beauty and cosmetics market is starting to change dramatically—both in the way products are distributed, and how they are sold.